In a major embarrassment to the Edappadi K. Palaniswami government in Tamil Nadu, the CBI officials conducted day-long searches in Chennai and other districts in connection with a bribery case involving Health Minister Vijaya Bhaskar. The chief minister, who chose to retain his cabinet colleague even after the Income Tax searches last year in the similar case, has now been pushed to show him the door. Palaniswami is also likely to replace his all-time blue eyed boy and Tamil Nadu Director General of Police T.K. Rajendran, who is also facing allegations in the case. According to highly-placed sources close to the chief minister's office, the raids and the simultaneous searches have brought a black mark against the already unpopular government.  "The chief minister will take a call on this soon," a senior bureaucrat told THE WEEK. This is the second time Bhaskar comes under an investigating agency's scanner. In April 2017, days before the countermanded RK Nagar bypolls, the Income Tax department conducted searches in his residences and quarries in Pudukottai. Though Bhaskar and his cabinet colleagues brushed aside the raids as a routine happening, the opposition DMK demanded his resignation. And when the gutkha scam report was leaked to the media, the opposition party stepped up its demand. However, the chief minister chose to retain him in the cabinet. 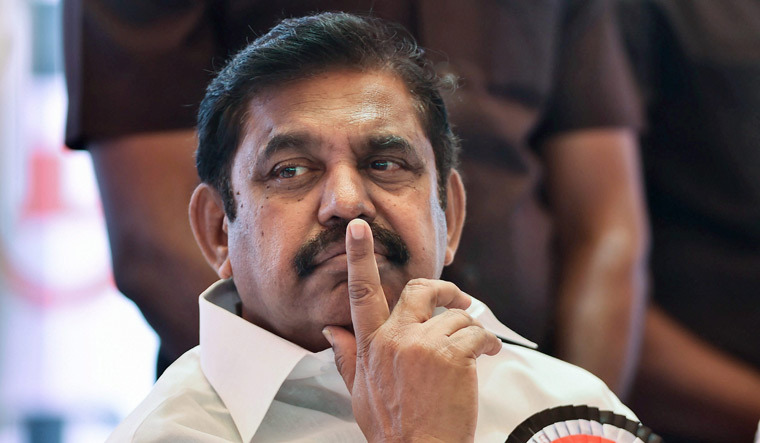 However, after the CBI raids at Bhaskar's residences on Wednesday, sources say Palaniswami has been pushed to take a call on retaining him in the cabinet. Bhaskar is likely to call on the chief minister soon to discuss in the consequences of the raids. Sources also say that Bhaskar will soon be summoned by the CBI for interrogation, as the agency has registered a fresh case, rather than taking the report from the investigating agencies in the state. "If Bhaskar is summoned for interrogation, it will bring much more damage to the government," says the officer. On the other hand, the pertinent question now is if Tamil Nadu DGP T.K. Rajendran will be replaced? He is the first serving officer to come under CBI radar. It may be recalled that in 2017 when the Income Tax department conducted searches at former chief secretary Rama Mohana Rao's residence, he was replaced. He was kept in waiting list for a few weeks and then transferred to the Entrepreneurial Skill Development Department. He subsequently retired. Sources say the chief minister has been discussing with officials in the home department to replace the top cop. The CBI probe may ultimately lead to a rejig in Tamil Nadu cabinet and the bureaucracy.